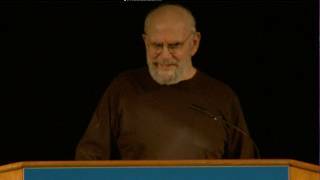 In The Mind's Eye, physician and author Oliver Sacks tells the stories of people who are able to navigate the world and communicate with others despite losing what many of us consider indispensable senses and abilities: the power of speech, the capacity to recognize faces, the sense of three-dimensional space, the ability to read, or the sense of sight. 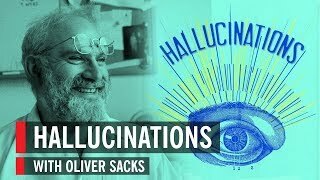 Oliver Sacks is a physician, best-selling author, and professor of neurology and psychiatry at Columbia University Medical Center. 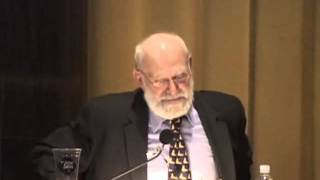 He spoke on "Music and Mind," with Eric Kandel. Fascinating discussion on the impact on music on our minds and lives.